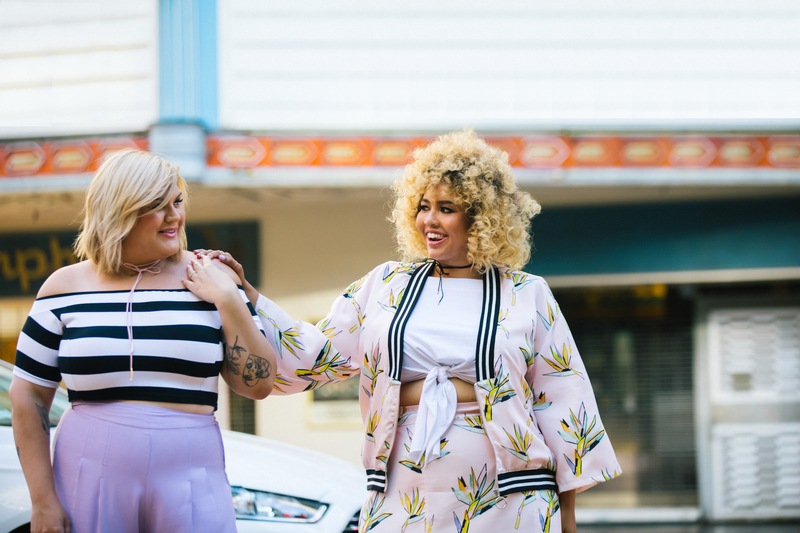 Too often when a new plus-size collection is launched, accolades are awarded for it being a plus-size collection, even if the designs look like everything we’ve seen before. 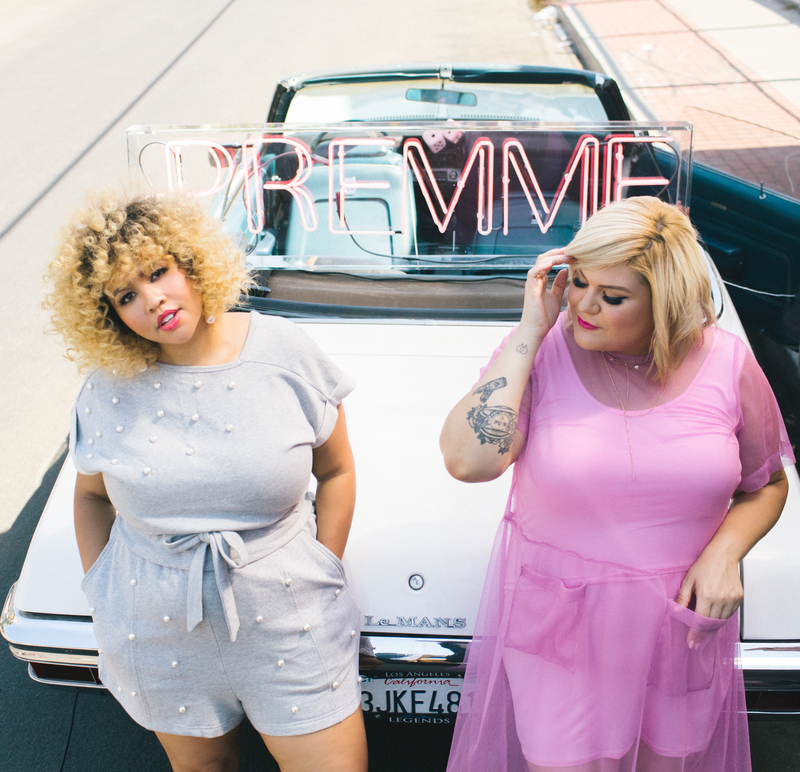 Thankfully, this is one time where the accolades are totally deserved, as bloggers GabiFresh and Nicolette Mason have launched their plus-size clothing line, Premme. 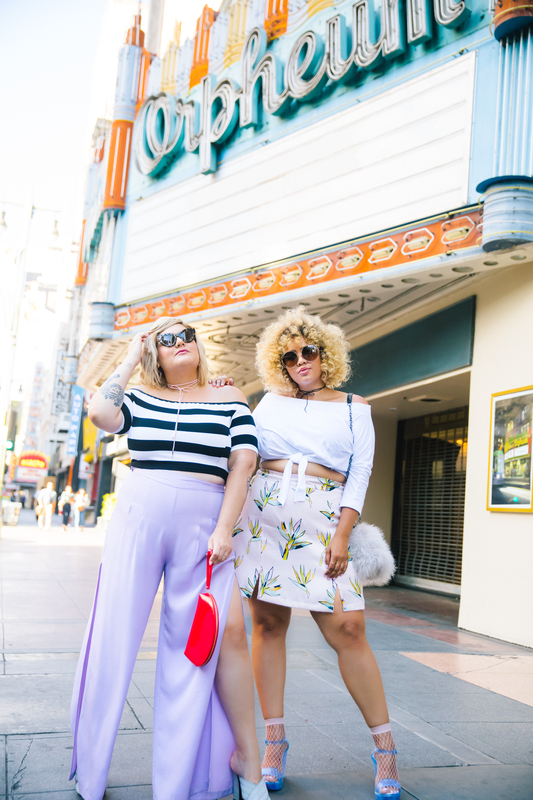 With a larger size range than most plus brands (size 12-30), an affordable price point ($30-$89), and actually on-trend designs, (like striped crop tops, pearl-decorated sets, split-leg pants, and more), Premme has something to fit every style, budget, and body. 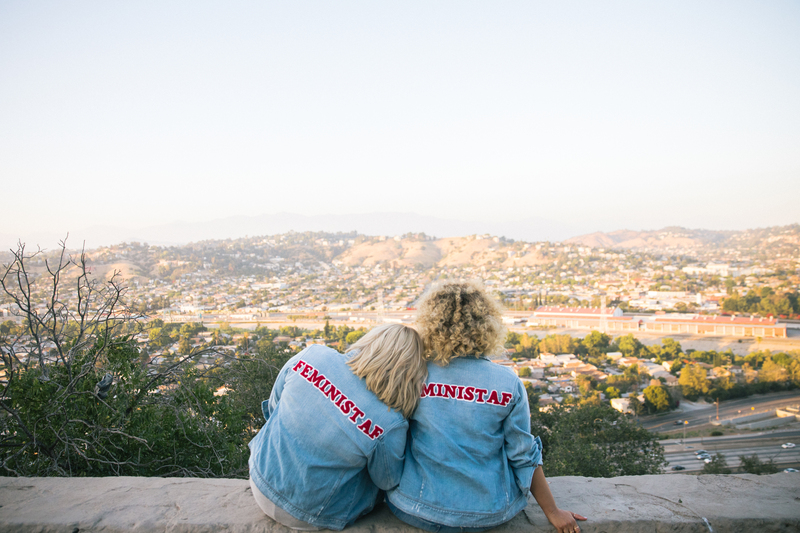 Although I truly love the designs, I’m also really proud of these women for doing this. 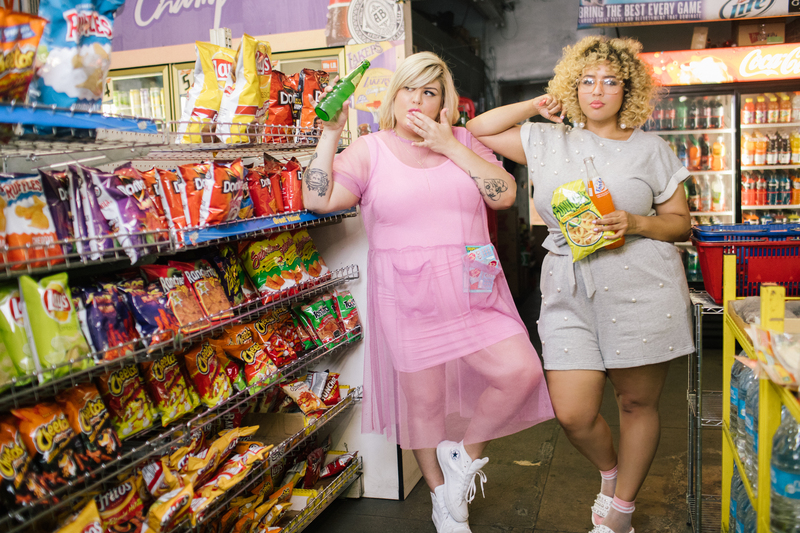 I’ve known them both for many years, followed their work, their collaborations with other brands, and all their amazing achievements. 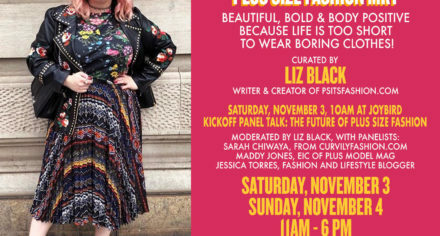 But seeing them partner on a plus clothing line that actually offers something unique and different is beyond exciting. 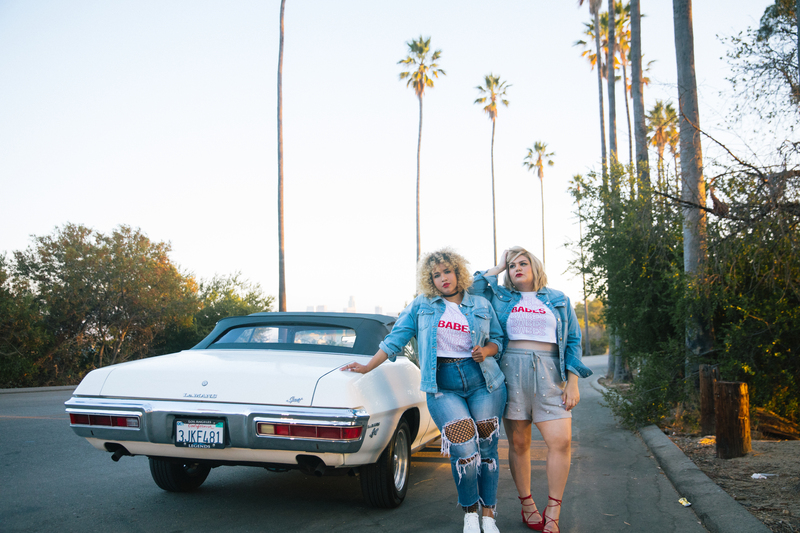 Check out a few more images from their collection, and head to Premme to shop now!